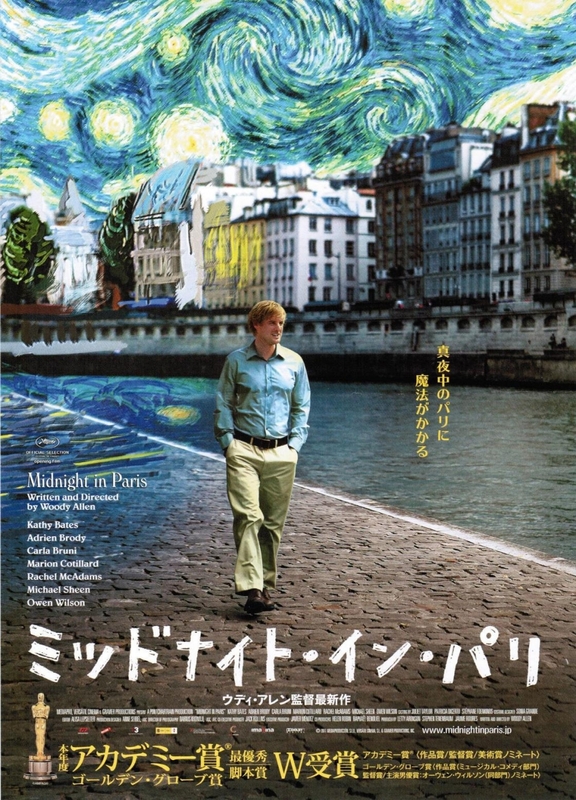 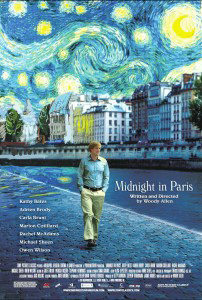 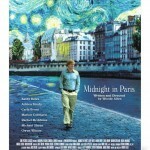 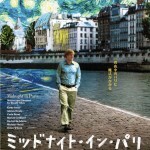 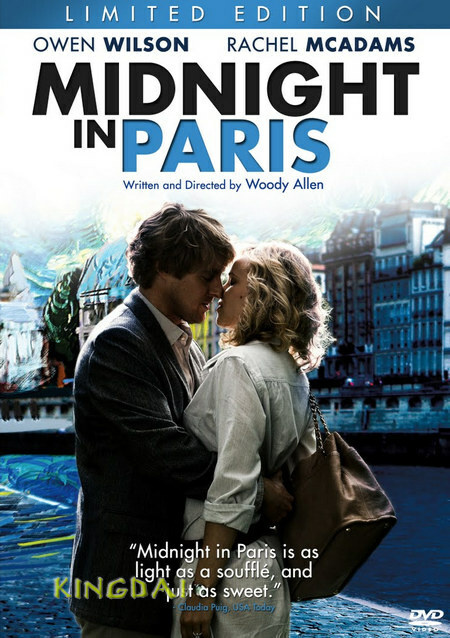 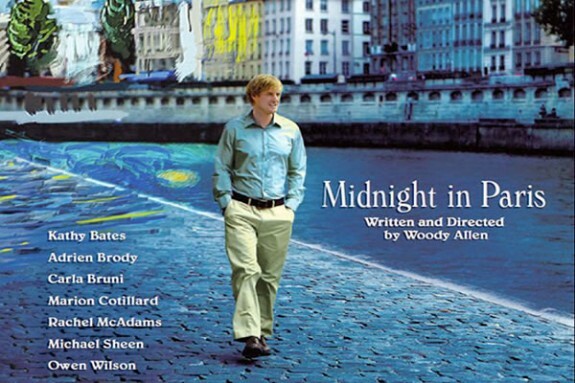 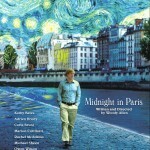 ‘Midnight In Paris‘ is the 41st film written and directed by Woody Allen. 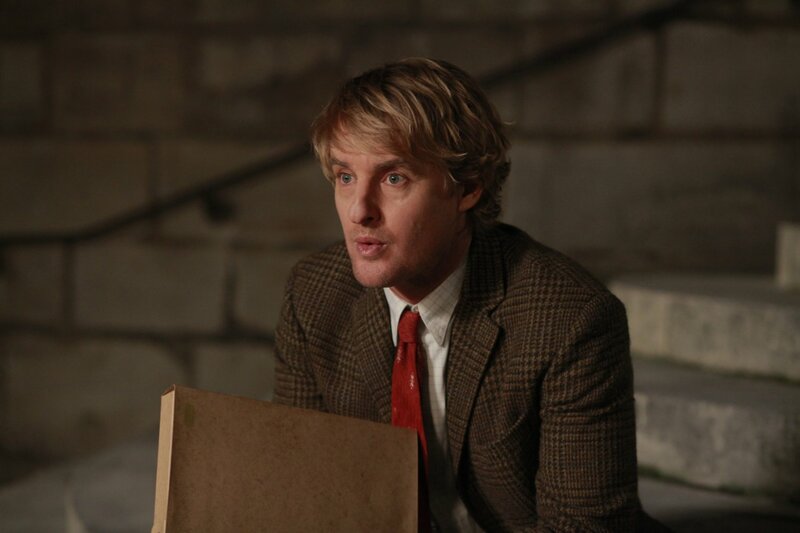 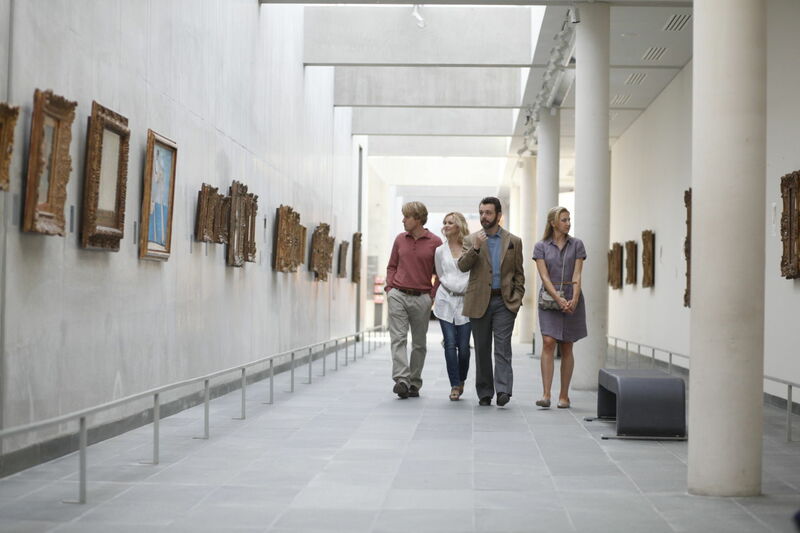 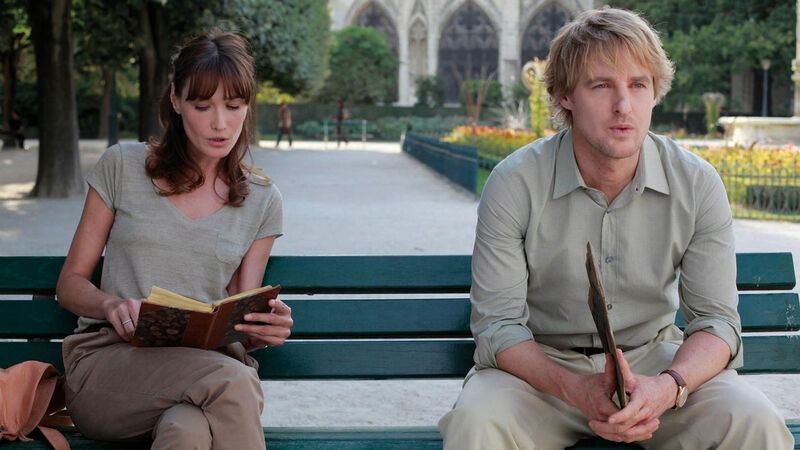 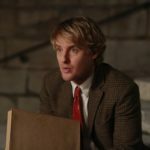 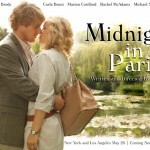 Owen Wilson stars as Gil Pender, an American screenwriter who has taken his fiancée (Rachel McAdams) to Paris. 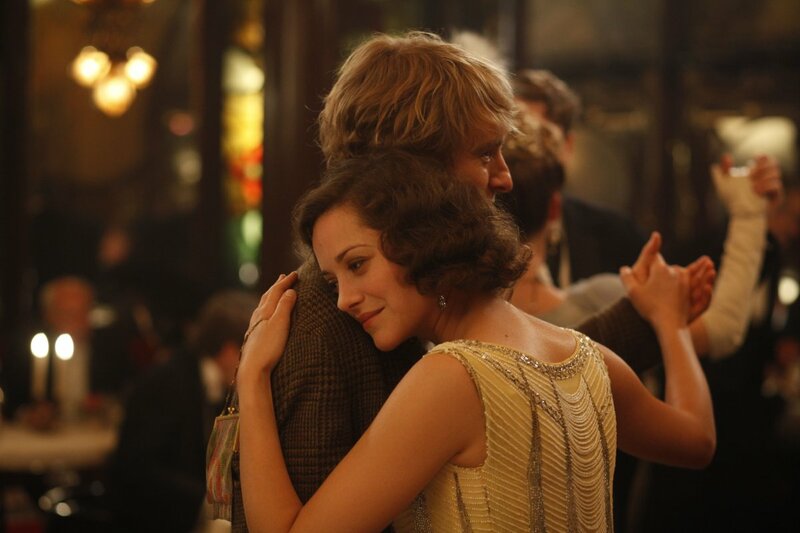 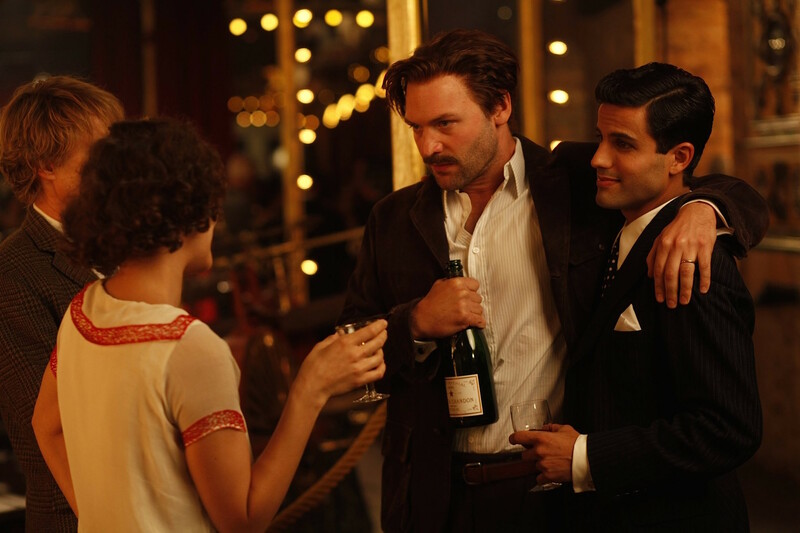 Wandering at midnight, Pender stumbles back through time to the 1920s, and learns an important lesson from history’s great artists and a beautiful ingenue (Marion Cotillard). 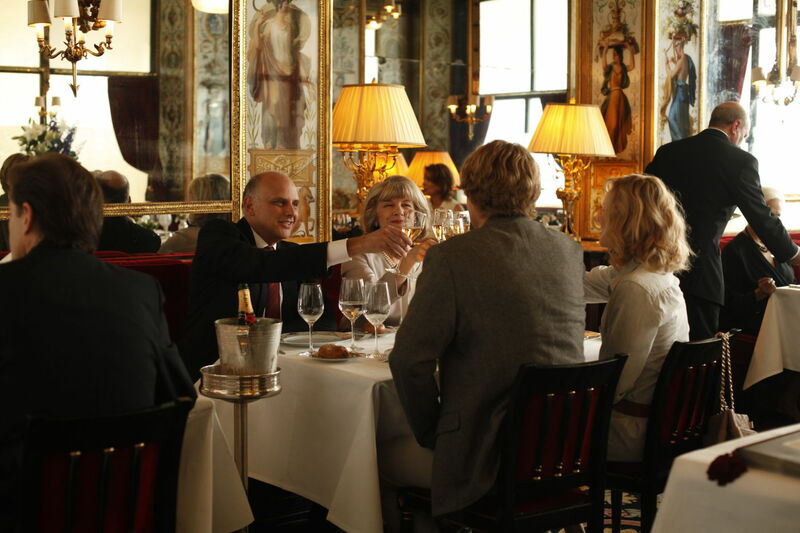 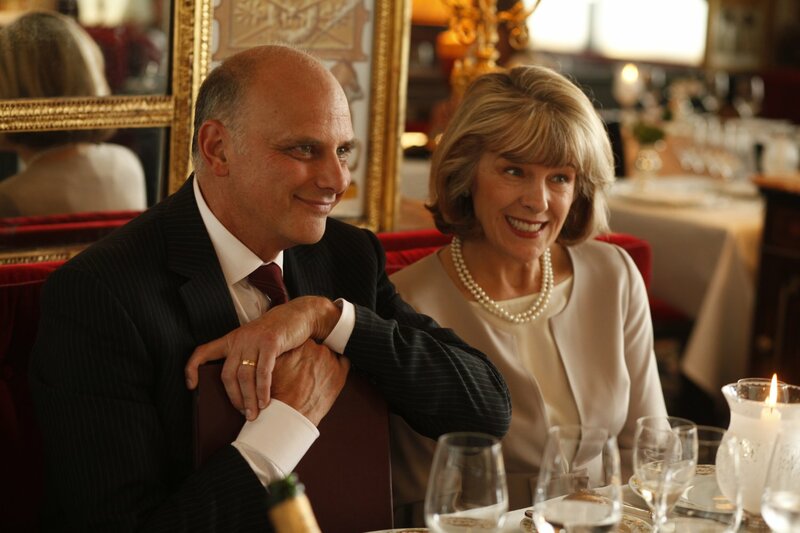 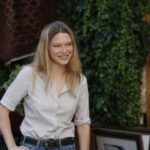 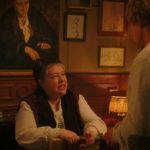 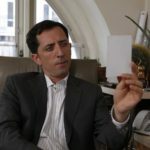 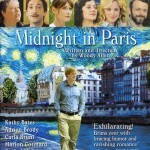 ‘Midnight In Paris‘ continues Allen’s fascination with Europe, and it’s the second time Allen has filmed in Paris. 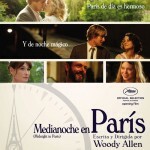 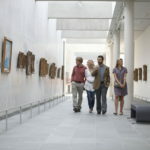 It proved to be a huge success for Allen, going on to be the highest earning Woody Allen film ever. 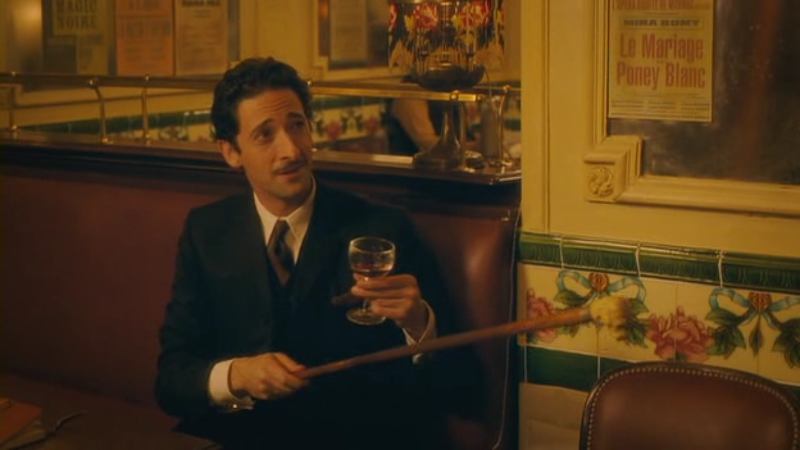 This is actually the second time Allen has filmed in Paris. 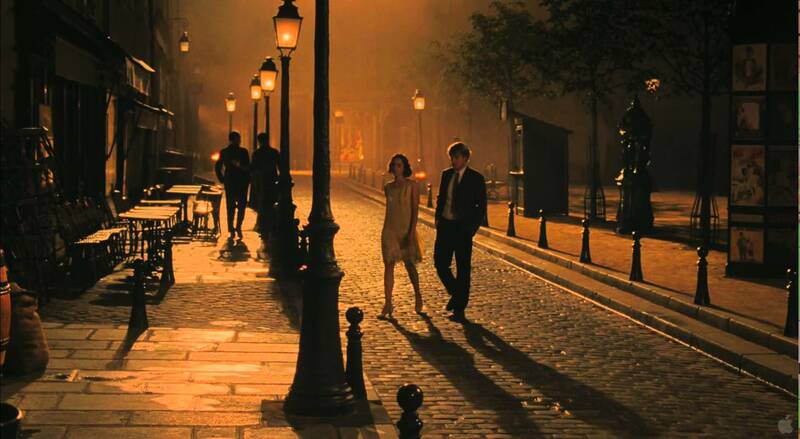 The first being Everyone Says I Love You. 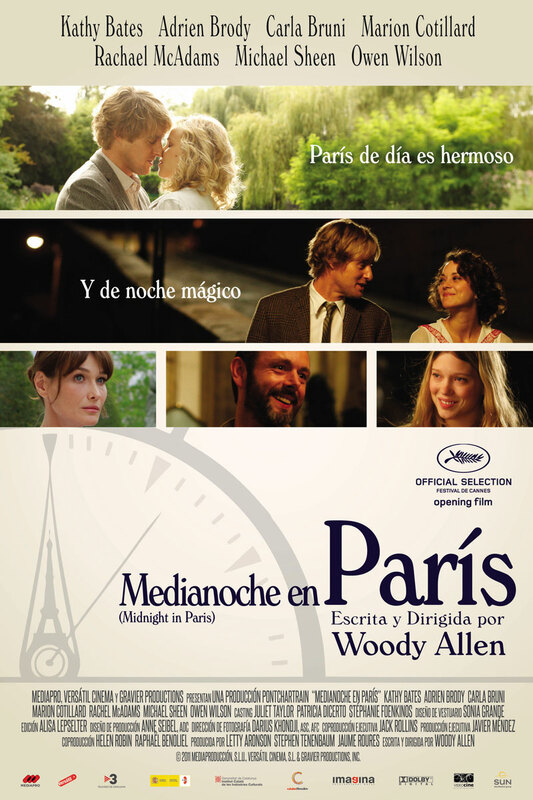 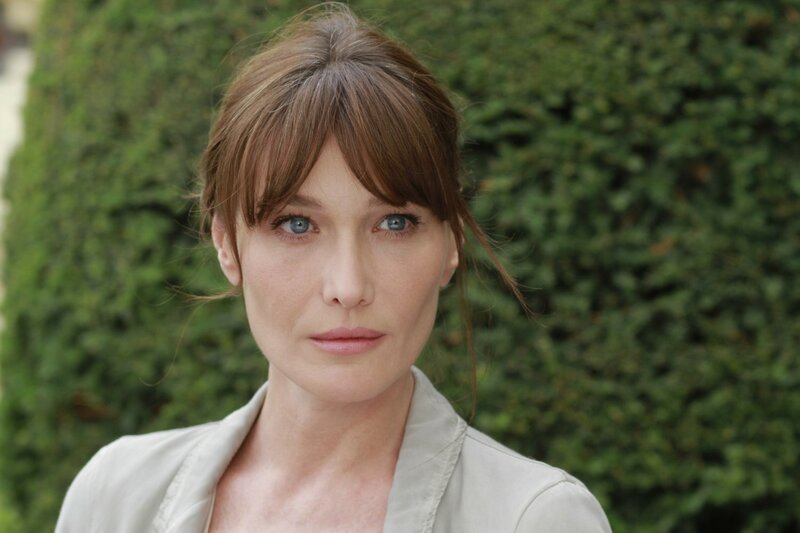 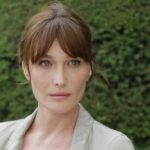 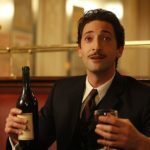 Allen also appeared onscreen in Paris for the film Paris Manhattan. 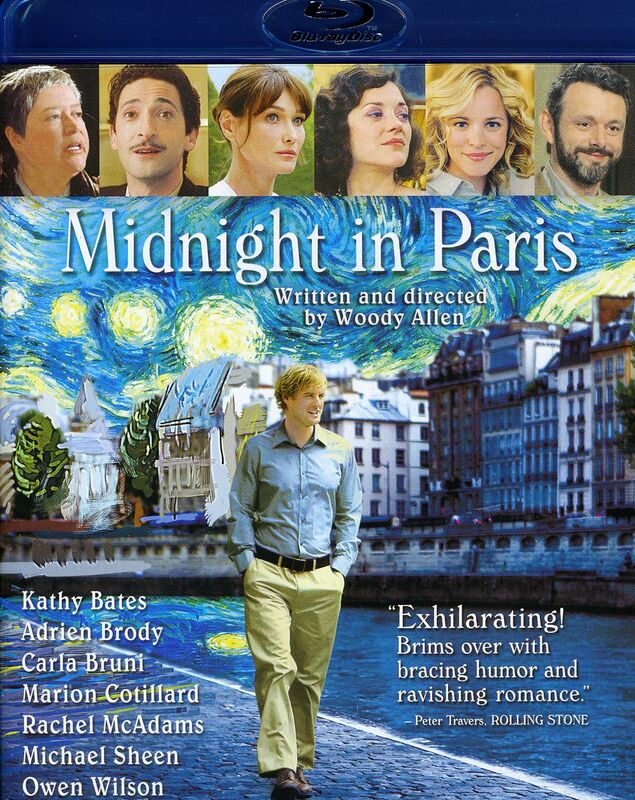 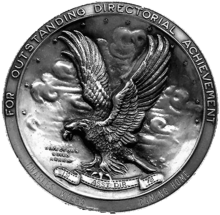 Allen tried to make this film as early as 2006, but it proved too expensive. 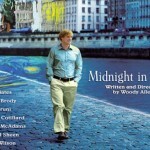 David Krumholtz and Michelle Williams were attached to star. 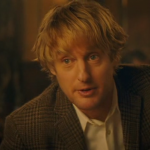 He ended up making Cassandra’s Dream instead. 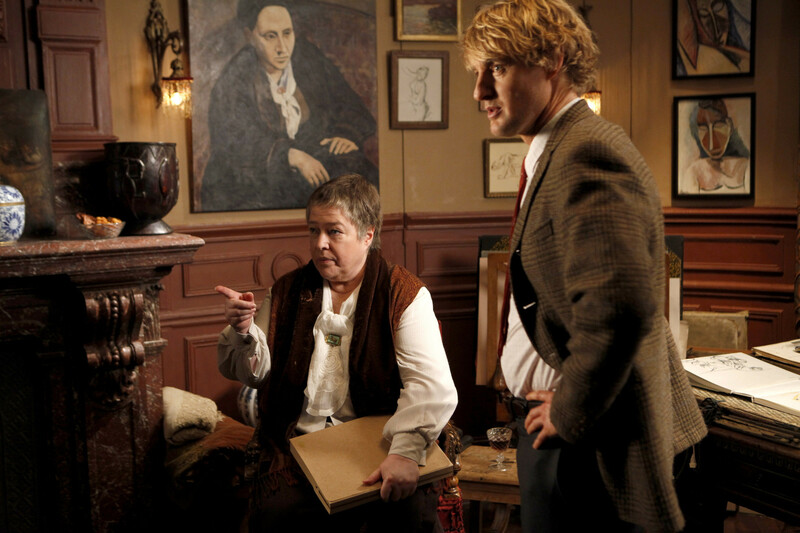 Some of the ideas, and this era of real writers such as the Fitzgeralds and Gertrude Stein, featured in an Allen stand-up bit from 1965. 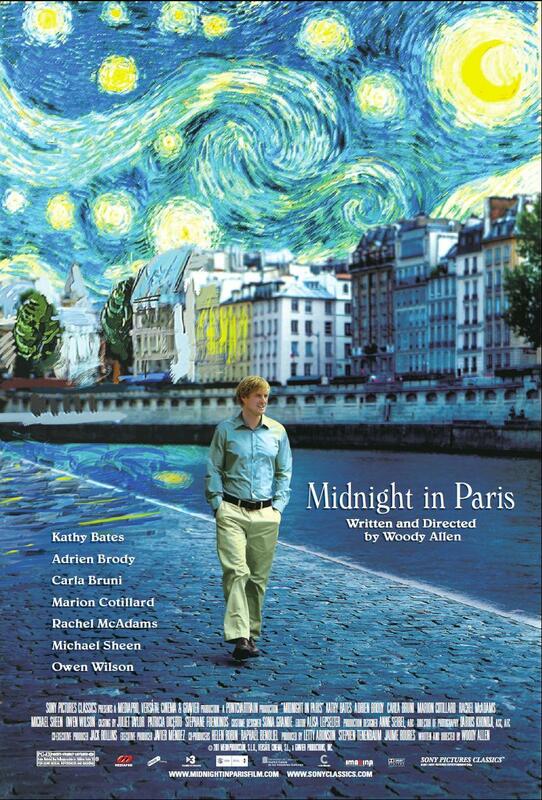 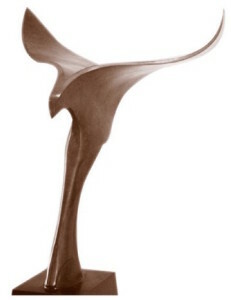 Called ‘The Lost Generation‘, it can be found on Woody Allen Volume 2 and collected in every Allen stand-up compilation. 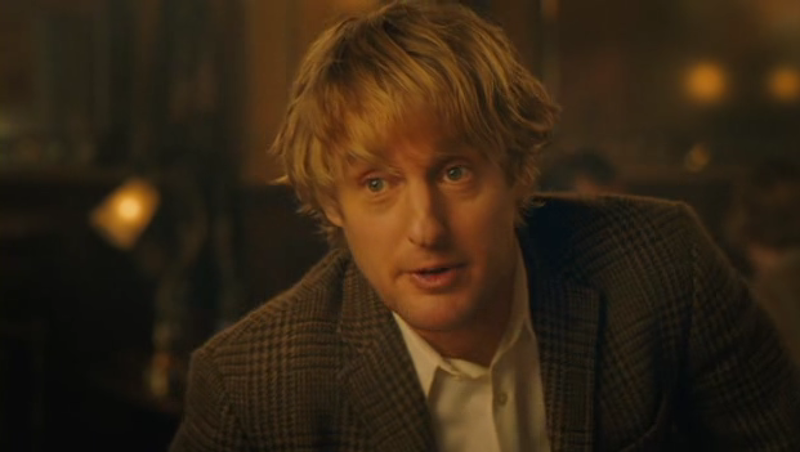 The film was a huge success for Allen, and his biggest film yet. 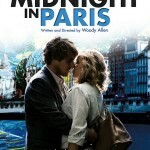 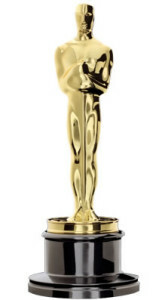 It earned over $50m in the US, and over $150m worldwide. 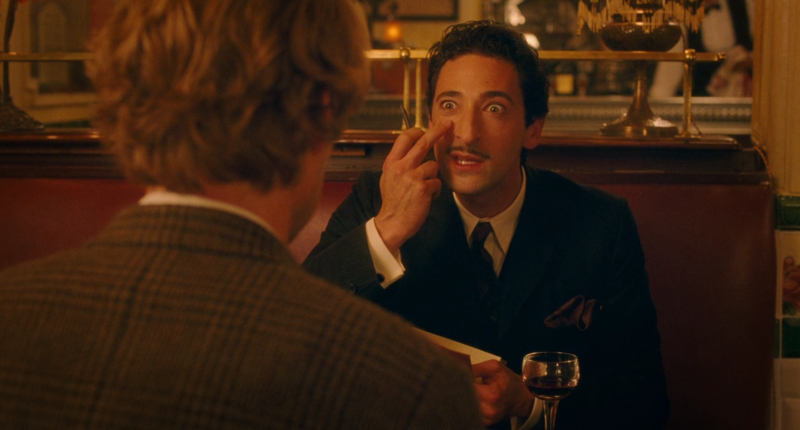 At one point, Gil pitches a young Luis Buñuel a story. 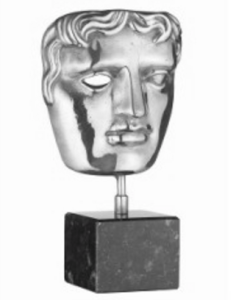 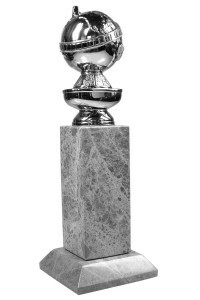 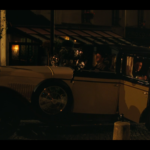 It alludes to a film that the real Buñuel would go on to make – ‘The Exterminating Angel‘ (1962). 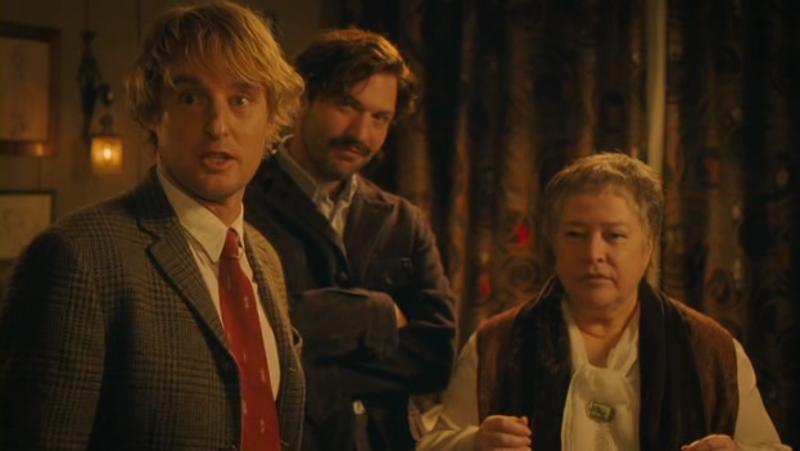 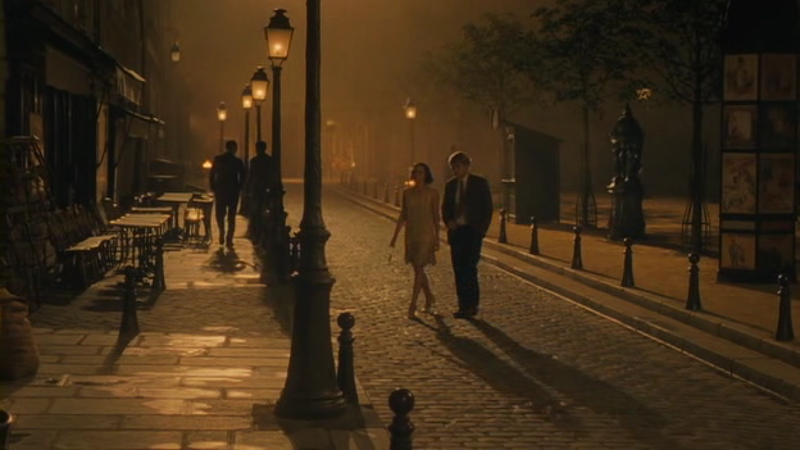 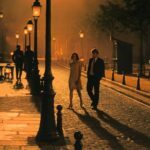 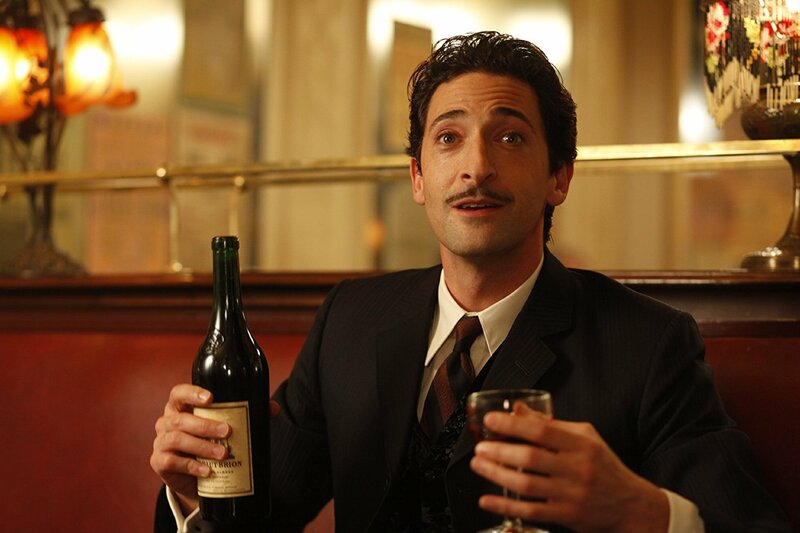 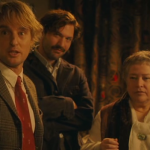 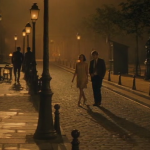 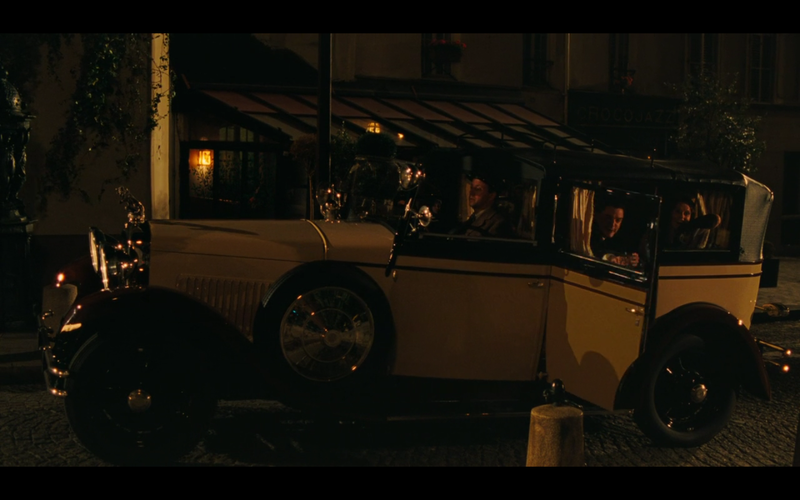 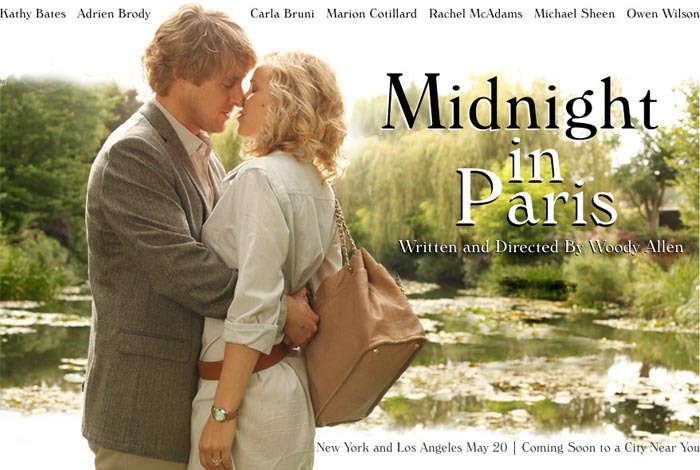 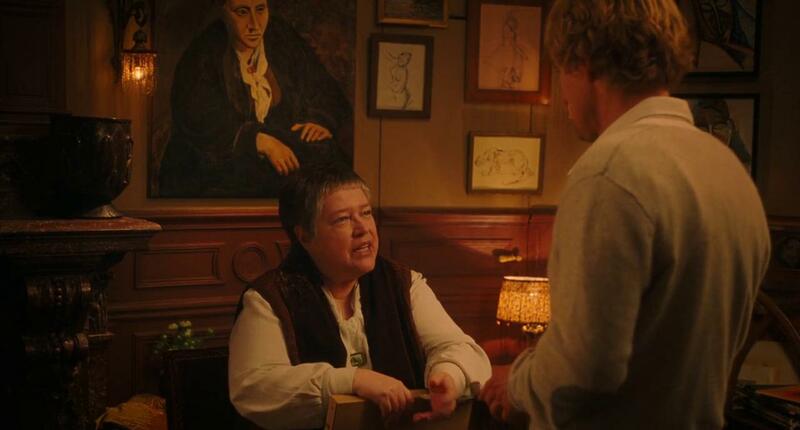 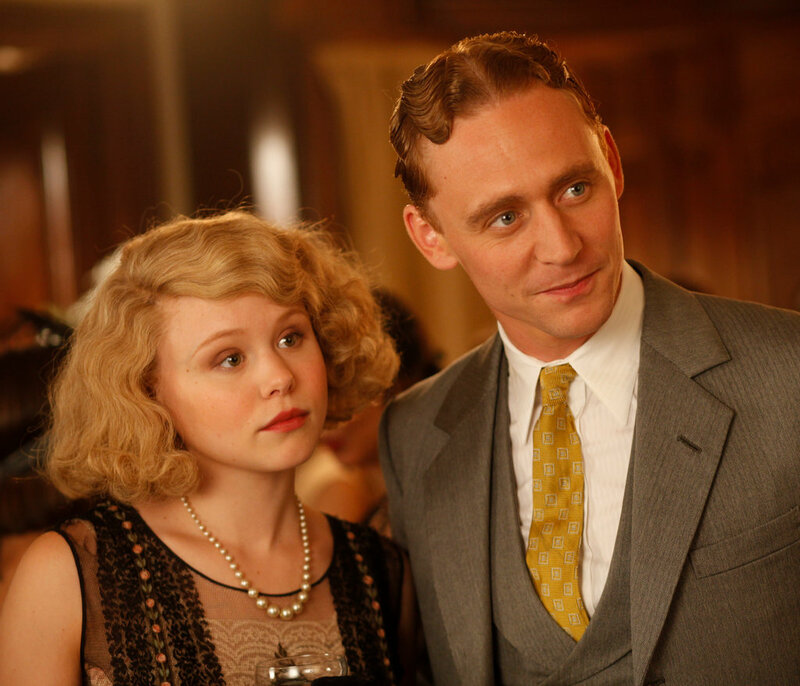 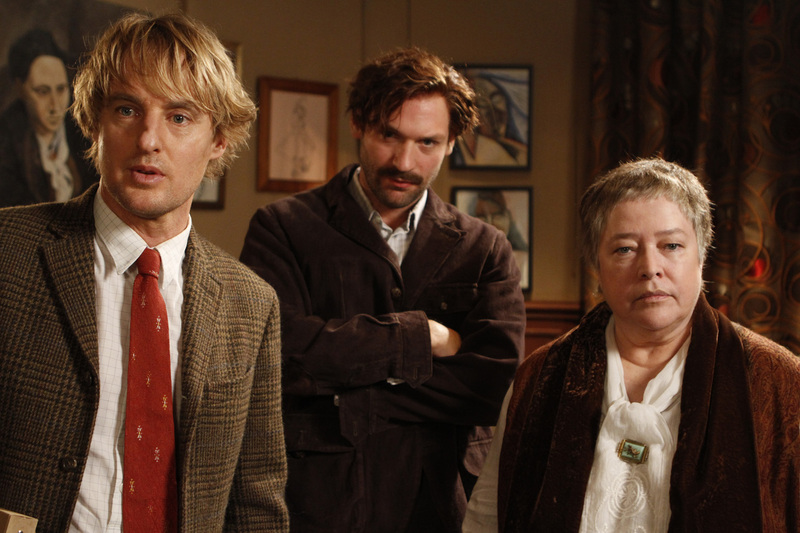 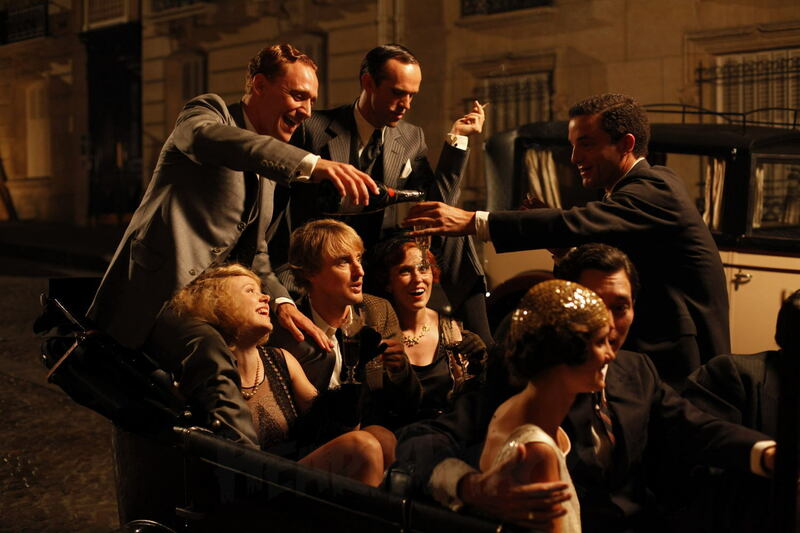 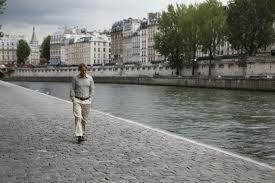 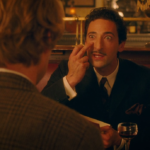 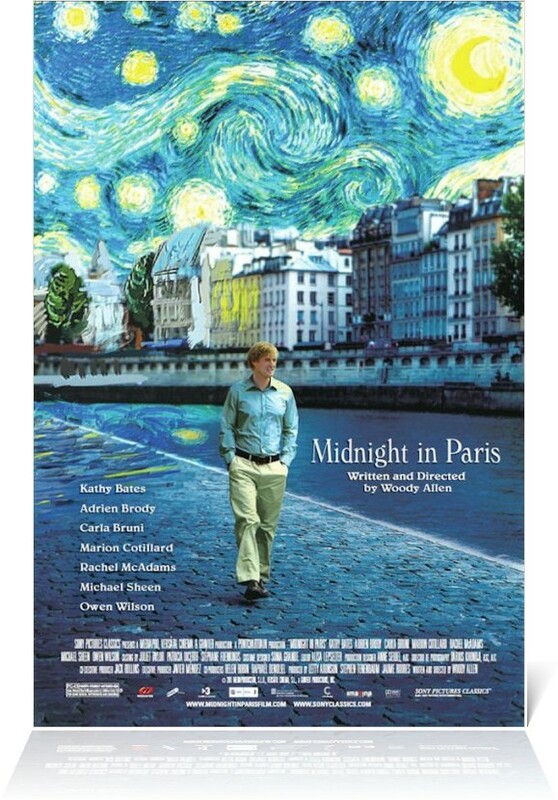 “Midnight In Paris” was filmed primarily in Paris. 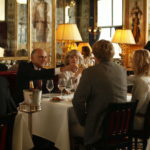 Gil and Inez stay in the Hotel Le Bristol near the Champs-Élysées. 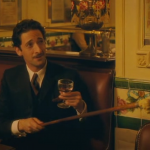 Allen also stayed there during the course of filming.